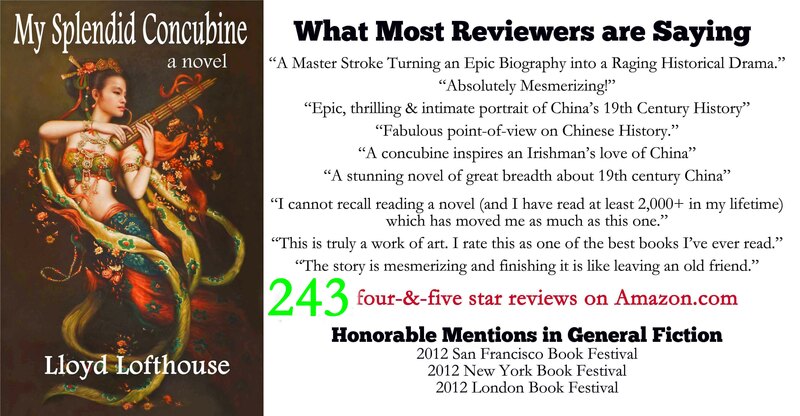 Farewell, My Concubine covers more than 50-years of Chinese history from 1924 – 1977. In 1924, prostitute Yanhong sees no other alternative than leaving her son Douzi at a training school for Chinese opera where the boys are beaten, and tortured for forgetting their lines. The only escape is suicide. China’s decades long Civil War between the Communists and Nationalist rages on and then Japan invades China in 1937 and the challenges to survive become worse. After World War II, the Chinese Civil War continues and doesn’t end until 1949. Two of the boys at the training school, Douzi and Shitou, become friends destined to be great actors, and they impress audiences by performing together. Through the years, with the political situation in China ever changing and not always for the good, Shitou and Douzi remain close. Chen Kaige, self-trained as a filmmaker, was the director for this award-winning 1993 film. 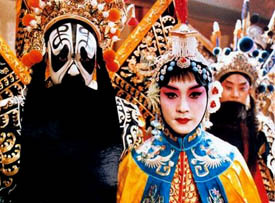 Prior to “Farewell, My Concubine”, Chen received modest acclaim for the “Yellow Earth” and “The Big Parade”. With “Farewell, My Concubine,” he won the Palme d-or in Cannes. Although the film is in Mandarin with English subtitles, the story captured me from the beginning. If you are interested in Chinese history, this film spans several decades beginning soon after the end of the Qing Dynasty. On the surface, it is a story of two boys that happen to become famous, but they have difficulties and challenges like most of us do. However, the film takes us from the Qing Dynasty to a warlord dominated, struggling republic, the Japanese invasion of World War II, and through Mao’s Cultural Revolution. I saw this movie more than a decade ago and I remember this powerful, dramatic story of one man’s life from the day his mother took a knife and chopped off an extra finger on each hand so he would have five instead of the six he was born with. Although the film is in Mandarin with English subtitles, the story captured me from the beginning. If you are interested in Chinese history, this film spans several decades beginning near the end of the Ch’ing Dynasty. On the surface, it is just a story of two boys who happen to become famous, but have their difficulties like most of us lesser mortals do. However, the setting shows the transformation of a nation from the Ch’ing Dynasty to a warlord dominated republic, the Japanese invasion of World War II and then Mao’s Cultural Revolution.